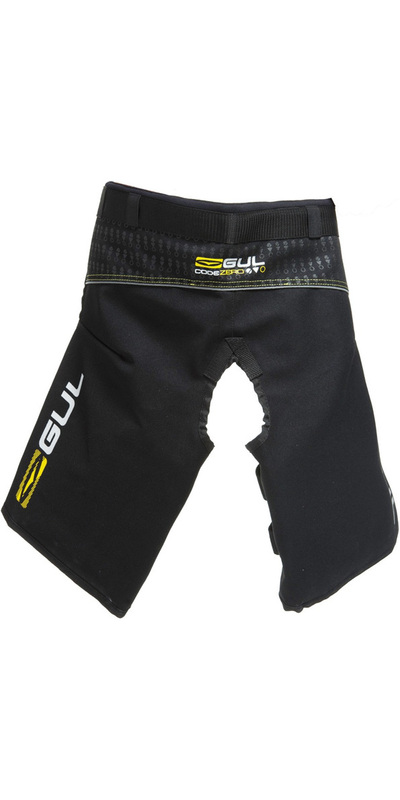 Gul's Kinetic Junior Short Hikepants are made from a lightweight durable construction with a durable Heavy duty nylon CORDURA©. Featuring removable reinforced pads, Adjustable webbed belt and thigh straps for the perfect fit. 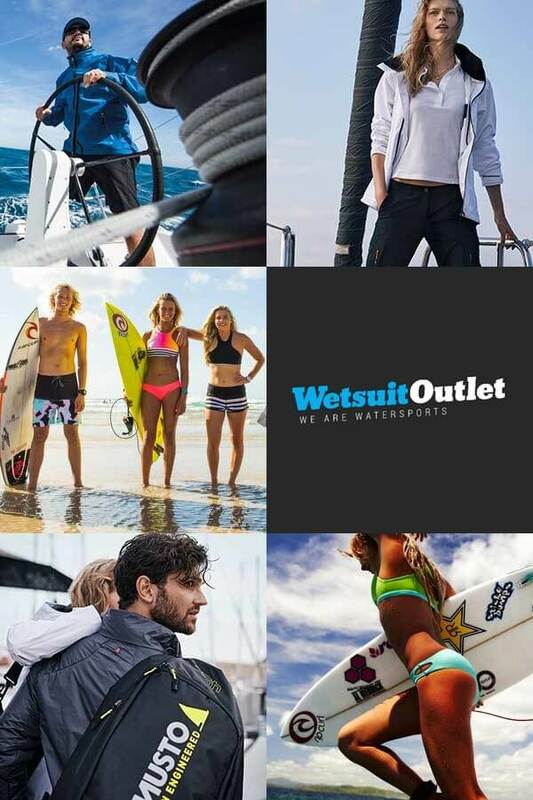 Their Pre-shaped design makes them perfect for putting over drysuits in the cold or just over shorts in the summer. Pre-shaped design Entry level hikers go over just about anything: use with Wetsuits and Drysuits. 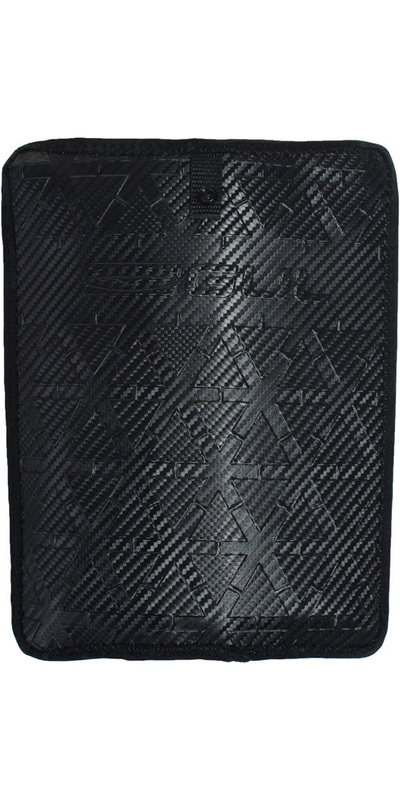 Cordura® fabric provides durability and exceptional strength-to-weight ratio. This hardwearing fabric is resistant to tears, scuffs and abrasions. Cordura® fabric is constructed with qualifying INVISTA yarns which are woven in the classic 2x2 basket weave construction in accordance with INVISTA's approved fabric standards for the Cordura® brand. Designed for living, built to last.